Priest killed defending nuns from Syrian "rebels"
Jerusalem (AsiaNews) – “Fr. 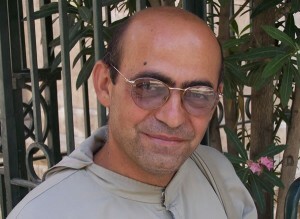 Franҫois Mourad’s killing of is a sad occurrence and a blow to all the friars of the Custody of the Holy Land,” said Fr Pizzaballa, Custos of the Holy Land, as he spoke with AsiaNews about the Syrian clergyman who died on Sunday in al-Ghassaniyah, a predominantly Christian village in Jisr al-Shughur District, Idlib province. His funeral was celebrated yesterday in the small village of Kanaieh, a few kilometers from where he was killed. “Let us pray that this absurd and shameful war ends soon and that the people of Syria can get back to a normal life soon,” he said. 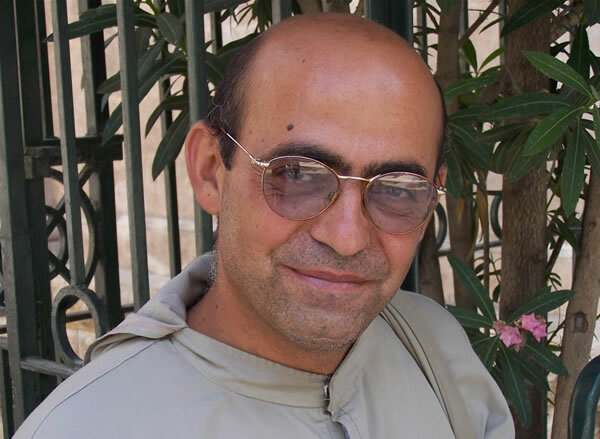 Hailing from a village in the province of Latakia in northwestern Syria, Fr Franҫois Mourad, 49, was trained by the Franciscan Fathers in the Holy Land. Feeling called to a more contemplative life at the end of the 90s, he left the Franciscans to complete his studies with the Trappists of Latrun (Palestine). Once back in Syria, he was ordained priest by the Syriac Catholic bishop of Al-Hasakah on the Syrian side of the Al-Jazira region. In recent years, he launched a new monastic foundation, inspired by Saint Simon and founded a small monastery of contemplative life in Hwar, Aleppo province, devoting himself to the training of some young postulants, all Syrians. He was in Hwar until this year when fighting between Islamic rebels and regime forced him to take refuge in al-Ghassaniyah, on the Orontes River, guest of the local Franciscan monastery. Eternal rest grant unto him, O Lord, and let perpetual light shine upon him, may he rest in Peace, Amen. God bless you, Father Francois.